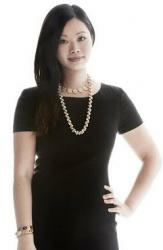 Stella Artois’ delicate and expert brewing process incorporates four key ingredients, the most important being water. 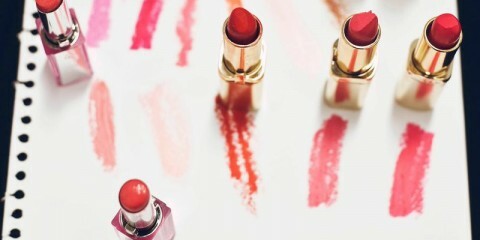 It’s the largest ingredient in the product by volume. To highlight the importance of water to Stella Artois, and the world, the brand partnered with Academy Award Winner Matt Damon and his charity, Water.org to drive awareness of the global water crisis. “A glass of water, it’s one of the simplest things to some of us but for many it’s one of the most complicated,” says Damon. Lack of access to water disproportionately affects women and children, as they often spend hours each day collecting it instead of going to school or working. With 663 million people in the developing world facing this crisis, the goal is to provide access to safe water to 3.5 million people in the developing world by 2020. 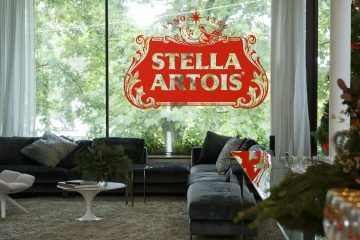 Stella Artois partnered with Water.org to help change this and together, ‘Buy a Lady a Drink’ was launched, raising awareness of the global water crisis. Emily Griffiths, Brand Director of Global Brands for Carlton & United Breweries says “it’s called ‘Buy a Lady a Drink’ because this is predominately an issue about women and girls… it’s the women in these families who are in charge of collecting water, resulting in girls not going to school and getting an education”. 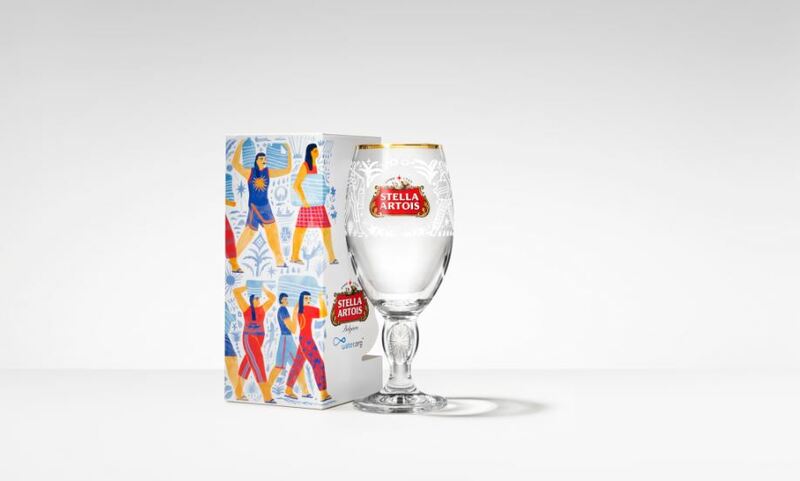 3 limited-edition Stella Artois chalices have been designed by female artists from Mexico, India and the Philippines – three nations in the developing world. 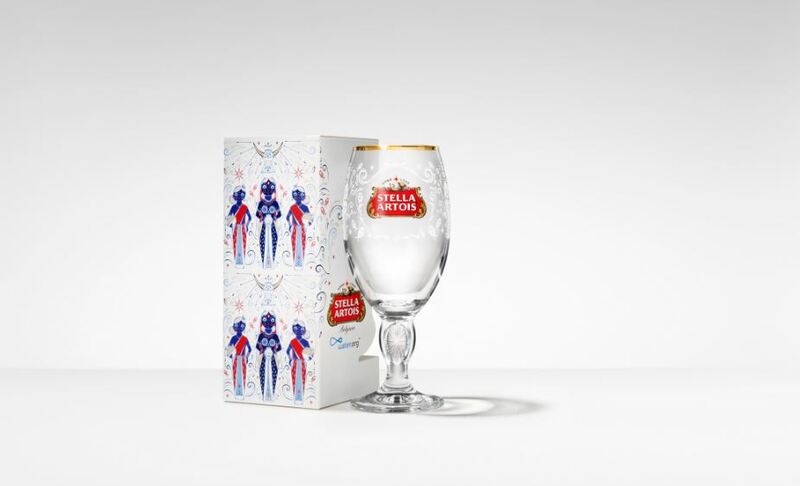 Stella Artois will donate to Water.org AUD $4 for every limited edition Stella Artois chalice made available for sale. From a global perspective, since 2015, this initiative has already changed the lives of more than 1 million people. 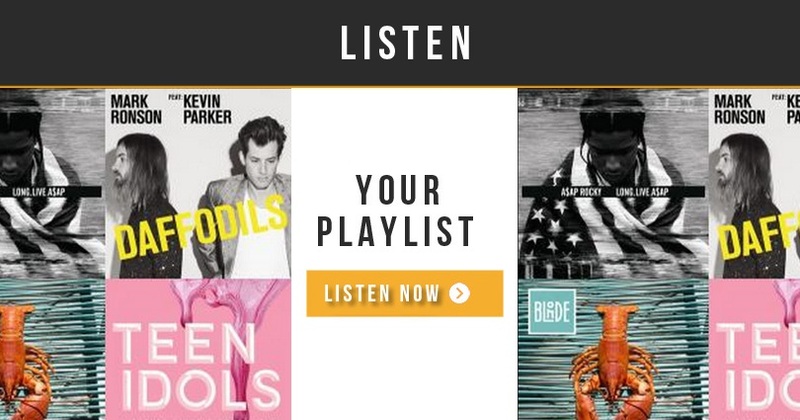 This initiative marks Stella Artois’ primary step towards amplifying the BALAD initiative in Australia, to help drive awareness of this important cause. 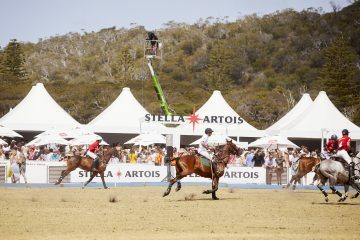 Stella Artois will be bringing this initiative to life over the coming months through above the line advertising campaigns and experiential activations. 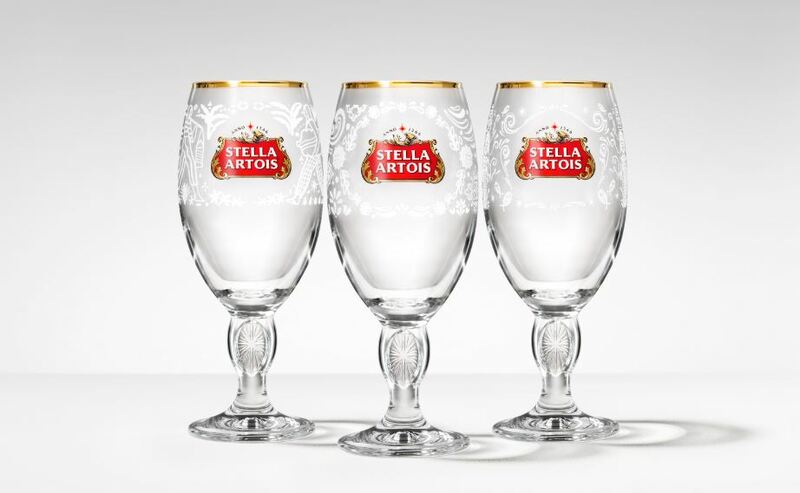 For every chalice sold, Stella Artois will help Water.org provide five years of clean drinking water for one person in the developing world. Purchase yours today in Liquorland, Vintage Cellars and First Choice Liquor and help us take a step towards ending the global water crisis.